Welcome to Manchester Community College! 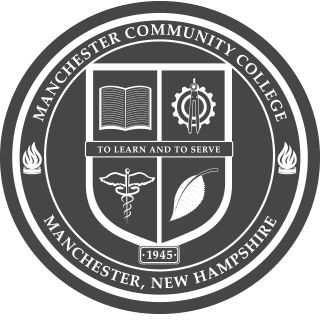 Manchester Community College is here to help you build your future. No two students are the same — even if you come from the same hometown or high school or choose the same major — MCC is here to support your individual academic goals and dreams. Whether you know exactly what you want or whether you are exploring various options, please be sure to meet with an academic advisor early on to help you chart your course. 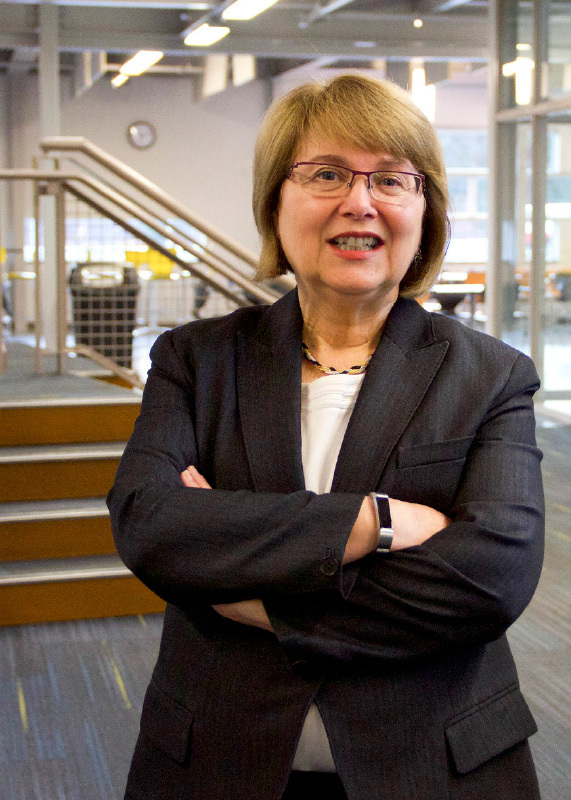 With six newly established “guided pathways” at MCC, you have room to experiment and explore, but can do so knowing that you are on a path to a degree or certificate. That degree or certificate is an important credential to launch your career, begin your higher education journey to a four-year college or move up the professional ladder. Another important aspect of student life at MCC is being part of our college community beyond the classroom. Stop by the student club fair at the beginning of the semester and see if there’s a club you might be interested in joining. Over 30 student clubs and organizations await your active participation. Become involved with a student club connected to your major (like the Accounting, Exercise Science or Robotics Club), or explore the Drama, Culture Exchange or Gaming Club. A full list of clubs is online at www.mccnh.edu/student-life/clubs. Of course our college community extends beyond the campus. We are lucky enough to be in the Granite State’s largest, most diverse city, and MCC partners with businesses and organizations on numerous internships, job co-ops and service-learning opportunities, so speak with faculty to learn more. Thank you for joining us at MCC this year; I look forward to meeting you.